Looking for great apps at a fraction of their regular price? 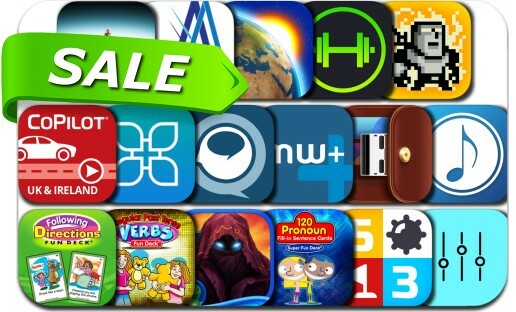 We’ve found 17 iPhone and iPad apps that are currently on sale. This app deal alert includes Sudoku Sweeper, Botanicula, Leo's Fortune, League of Light: Silent Mountain, Fish Fly Fever, Weather Now US Local Forecast Widget & Alerts, iSymphonic Orchestra, Tower of Fortune 2, SmartGym and many others.